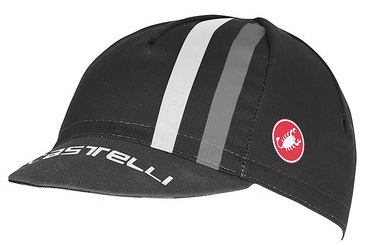 Wearing a cycling cap has numerous benefits like helping to keep sweat and rain out of your eyes and being able to protect your eyes from the sun. Some hats can even help keep your head warm when it's cold, or cool when it's warm thanks to its sweat-wicking properties. The Podio Doppio Cap by Castelli is a classic 100% cotton cycling cap. 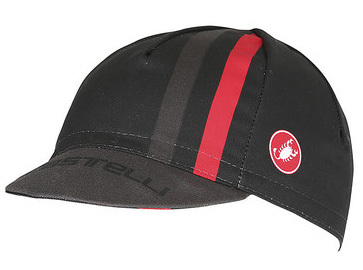 It's incredibly lightweight at only 36 grams, and one size will fit all. 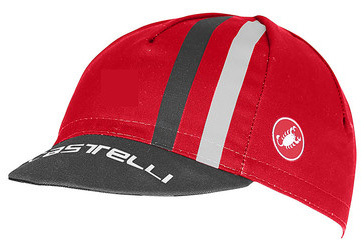 If you want to get a double podium, then take a look at the Podio Doppio Cap. For being a cap, it's a great cap. Nothing else to add.